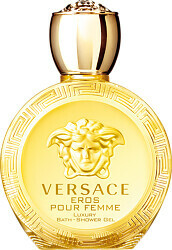 Enjoy a moment of complete serenity with the Versace Eros Pour Femme Luxury Bath & Shower Gel. 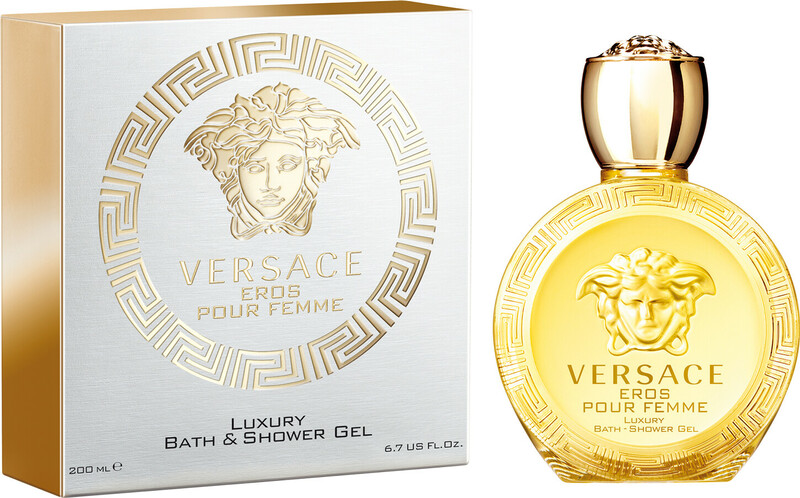 This indulgent shower gel will transform your bathing experience, adding a pampering quality to your cleansing routine. Infused with a combination of cleansing agents and soothing properties, the lavish formula will leave skin feeling clean, soft and refreshed. 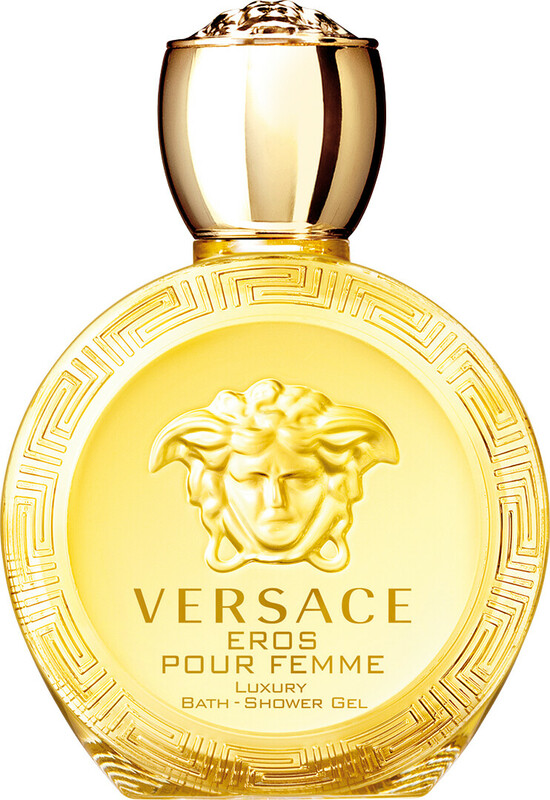 More than just a shower gel, the Luxury Bath & Shower Gel contains the enchanting notes of Versace Eros Pour Femme, scenting your skin with delicate nuances of citrus, floral and woody notes. Work the Bath & Shower Gel into a lather on damp skin. Rinse thoroughly.